Analyst says BlackBerry working on a 5-inch BB10 device | BlackBerry Blast! 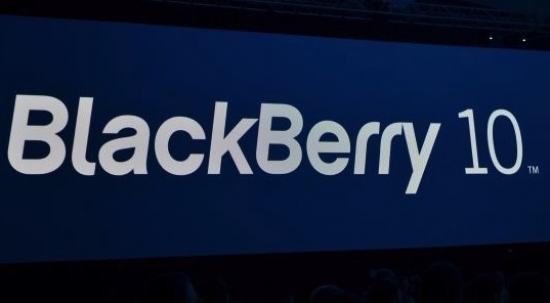 Jefferies analyst Peter Misek has given BlackBerry a Buy rating, with a target price of $22. In a recent research note, Misek says BlackBerry will launch 2-3 more BlackBerry 10 devices this year, and one will have a 5-inch display. "Based on our checks we believe confirmation that 2-3 additional BB10 models are likely to launch before year end. A mid-range (i.e., ~$400) keyboard, a mid-range touch, and a 5″ Z10-like device (slated for year end launch). None of these models are in our estimates." Misek also refuted recent reports of high return rates in the US. "Our anecdotal U.S. discussions contradict recent allegations that Z10 returns are exceeding sales. Overall, our checks indicate typical return rates. Of the few phones that were returned, the only main commonality we found is that buyers thought the Z10 had a keyboard. As it does not, they returned it and will buy the Q10 instead."